Click here to view the current syllabus! The Culinary Arts program at NWTC works in all areas of foodservice and restaurant management. Students gain knowledge and workplace readiness skills for general studies of industry practices with multiple opportunities afforded to them through their experience and time here. Students also operate The Hideaway, a student driven restaurant with a focus on contemporary and classic cuisine. Student skills are fostered and honed for work place readiness and/or post-secondary transition. This course is open to all 10th, 11th and 12th grade students interested in a career in culinary arts or a related hospitality field. In addition to focusing on culinary fundamentals, students will receive instruction in personal and professional development. This course offers continued exposure and hands-on learning in multiple areas of the food service industry including a la carte cooking, career and college planning, supervision and management and event planning. In addition, students will receive continued guidance in personal and professional development in preparation for post-secondary training in culinary arts, baking and pastry, restaurant management, or for entry level positions in the food service industry. This class is an option for all students who have participated in and met Culinary Arts I proficiencies. Specialty Modules: (One Period Electives): Baker’s Apprentice: Introduction to Bakeshop – 70776 Some say baking is a science. However, if you have a strong grasp of basic cooking principles and understanding of taste and flavor, pastry can be just as intuitive as cooking. Knowing the relationship between basic ingredients (flour, butter, sugar, yeast, etc.) can give insight to the final outcome. Students coming into this program will be exposed to various techniques and products associated with the pastry kitchen. 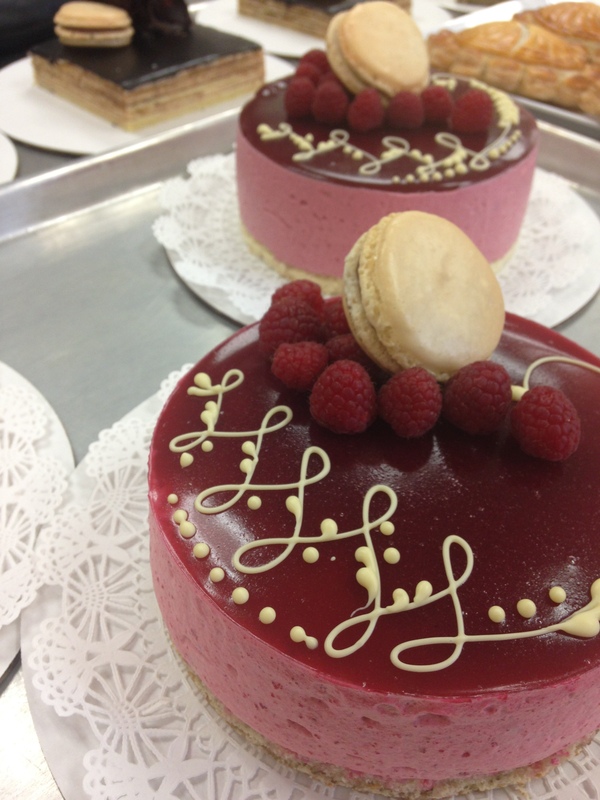 Students will cover paste, dough, lamination, cakes, and many other confections. Culinary Classics: Introduction to Contemporary Cuisine – 70811 This course will focus on the savory side of the kitchen. Cooking methods, knife skills, and basic fabrications are some of the few skills covered in this class. Students will learn about the five tastes and how their relationship affects the arrangement and composition of a dish. French technique as well as terminology will give insight to the history and future of this industry.